Our dentist in Redmond has everything you need to get started at our state-of-the-art dental office. Here is what to expect during your first appointment at Frost Family Dentistry. From the moment you enter our office, you will feel like a part of our family and that you are surrounded by people who genuinely care about you. In fact, we are famed for remembering people’s names and developing lasting relationships. Your first visit to our office typically includes a full mouth digital X-ray that allows us to view the structure of the jaw, the position of any teeth that have not yet erupted, malformed roots, and tooth decay. We use an Intraoral camera to get a 360 degree view of your mouth so we can create the ideal treatment plan. The initial visit involves a review of your medical history. When you share your medical history, be sure to provide complete, up-to-date information on your health. This information will help us select the safest and most effective method of treatment for you. After the exam, you will sit down with our insightful dentist in Redmond to discuss your treatment options, ask any questions, and get a full explanation about the next step. 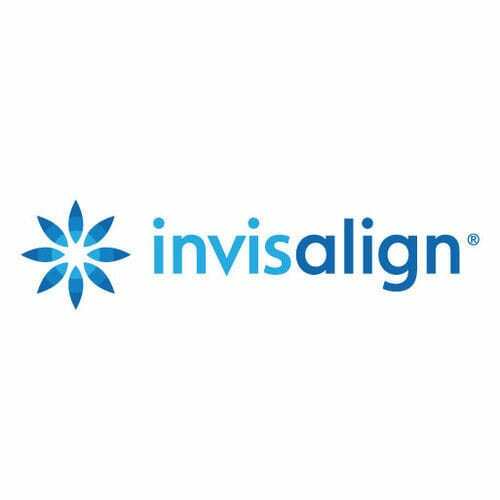 "This is a great dentist office, thorough dentist, helpful staff, I was very impressed, moving our entire family of 6 to be taken care of by Dr. Frost." Enjoy a dental visit with no added stress – just what the doctor ordered. To prepare for your appointment, we have provided online patient forms for your convenience. These forms can be accessed via our online portal. Please fill in the new patient forms before you visit our office. Our helpful team is always available to help you with insurance claims and paperwork. We’ll work with your insurance provider and make sure you understand your insurance benefits. We offer various financial options included cash, card, check, and CareCredit. We ALWAYS keep your finances in mind when offering treatment advice and even cater for online payments via Web Pay. We understand life can be hectic (especially with kids), so our patients all receive free appointment reminders via SMS or email – never miss an appointment again. Plus, we offer 7 am appointment times for those who are early-risers. We are here when accidents happen. Refer a friend and win a Starbucks card.